Interested in working at Jersey City? Let us know and we will notify you of upcoming, local job opportunities. 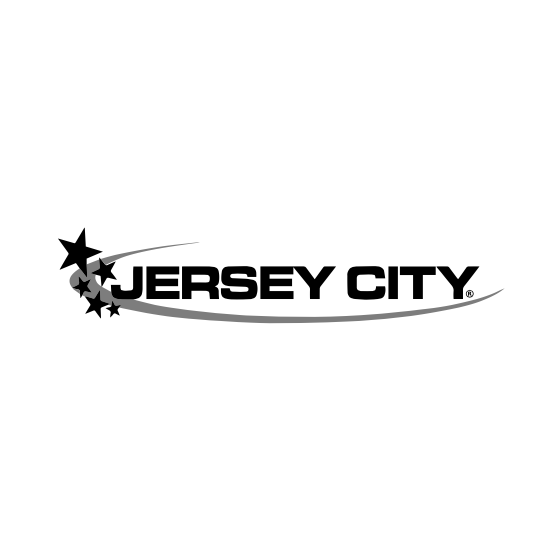 Jersey City carries your favorite teams authentic and replica apparel and accessories including; T-shirts, Sweatshirts, Jerseys, Headwear, Jackets,Novelty, collectibles and fashion tops for all ages from your favorite NHL,CFL, NBA, NFL, MLB, Team Canada and Soccer teams. Some of the brands include: Reebok, CCM, Nike, NEW ERA, and Majestic. Showing Jersey City Jobs near your default location, Ashburn United States.